Charter Bus Jupiter, FL. Jupiter Shuttle Buses in Palm Beach County, Florida offers cheap airport shuttle bus service to Palm Beach International (PBI). Our Shuttle Buses in Jupiter are ready to pick you up and drop you off with complimentary chauffeur and baggage service. Our drivers will even hold a sign up for you in baggage claim, giving you first-rate VIP treatment. 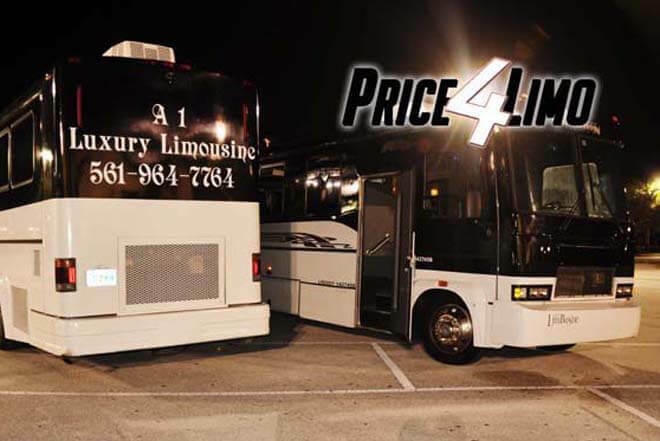 Price 4 Limo's Bus service in Jupiter can be used as a wonderfully luxurious tour bus or activity bus for a tour group visiting the Palm Beach South East region. 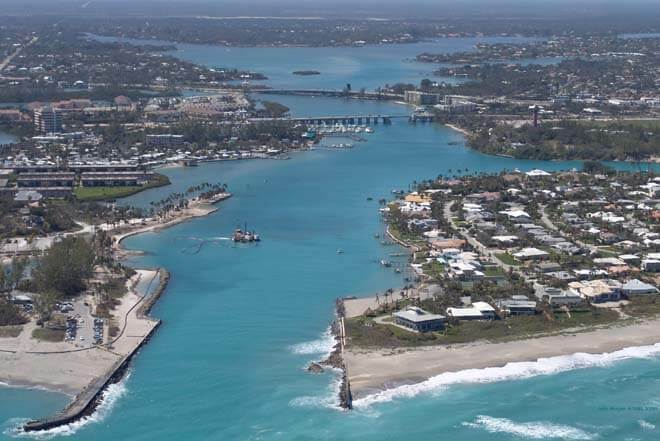 Hire a VIP Bus in Jupiter for a trip to Jupiter Inlet Lighthouse Museum or a ride to the Jupiter Dive Center. Riverbend Park has fantastic wildlife that tour groups from around the world love to see and we provide all sorts of accommodations for tour groups, families, or private parties who want to see all that Jupiter has to offer. Whether you're here for motorsports, swimsuits, or a 10-year-old's birthday party -- Jupiter Coach Buses will get you where you want to go. 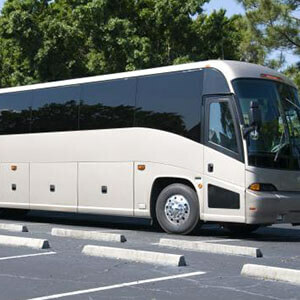 Jupiter VIP Buses in Palm Beach County offers cheap luxury transportation services for college students and faculty all at any affordable rate. We're available for groups and small businesses, religious services of all kinds like Bar Mitzvahs or Christenings -- our services can't be beat and are offered to anybody no matter what the occasion for a flat rate, seven days a week, 365 days of the year – even on Christmas! Our shuttle charter buses can be used as Beach Buses for Spring Break parties, where no one has to worry about finding parking or driving after a long night of dancing and partying. Our luxurious exclusive VIP charter buses can get you to the swanky nightclubs for a DJ filled night full of dancing and fun or a night of live blues music at the Blue Note or hefty margaritas at the Blue Grouper with bikini-clad guests – gazing out at the Jupiter Lighthouse. We can get you there and back home to your hotel safely and easily. So enjoy yourself while we handle the madness of driving and traffic in Downtown Jupiter. 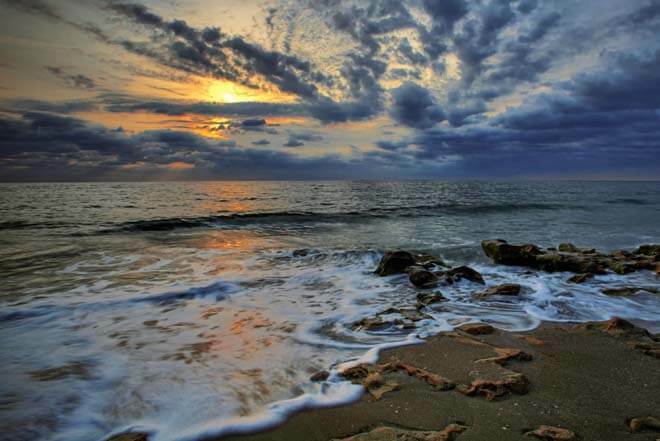 There are so many things to do in Jupiter why not let our skilled drivers take you to all the sights? Take a Shuttle Bus in Jupiter to Roger Dean Stadium for some Spring training and minor league baseball playing before taking fun beating and getting sprayed with all sorts of colors at Rush Paintball. Or maybe Price 4 Limo can provide a cheap ride to the beach or to the Mystic Rose Fishing Charters where even beginner fishermen can have a great time. Or let us take you to the Busch Wildlife Sanctuary where your kids can see all the amazing animals in their natural environment. And at night, we'll drive you and all the members of your family reunion together for a classy evening at Chef John's Restaurant or Too Bizarre on East Indiantown road. Of course if you're a CEO or here on a business trip, take our Jupiter Corporate Bus Service so we can shuttle you and your company staff to the conference hall and then back to the hotel, whether it's the famed Jupiter Beach Resort or the Best Western. With Jupiter charter buses everyone will arrive in style and leave chatting about the Burt Reynolds and Friends Museum for Women Artists or the refreshing cocktail they had at the Crab House. And of course if you're a Spa fanatic – we can service you and your entire party with any number of fleets taking you to any of the resorts or many spas that Jupiter has to offer. Jupiter is small, but it offers a lot. But why should you get an overpriced car rental and then deal with all the traffic and congestion? Let our mini bus and shuttle service keep you relaxed and calm and excited about your visit, not stressed! 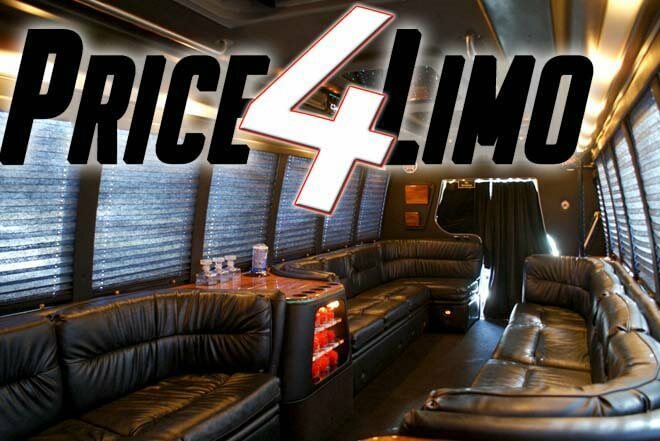 Price 4 Limo's Jupiter Bus Service will take you and your guests anywhere in Florida safely and in comfort. Our Driver-for-Hire coaches include high-end courtesy service and extra storage space. Whether you need to stock up on food at the a local supermarket before heading to the beach for a barbecue or a romantic picnic in Dubois Park, Price4Limo will find you the very best and most affordable Jupiter Bus service. Stop using other overpriced bus companies in Jupiter and let us give you the most affordable bus service that Florida has to offer! Fill in your travel information on this page. Tell us what you want, what you need, any personal requests or business requests and corporate bus transportation needs -- when your reservation agent contacts you. Get a bus quote instantly on Price4Limo-the best place to book your Coach, VIP, Charter or Shuttle Bus Rental Service in Jupiter, Florida.